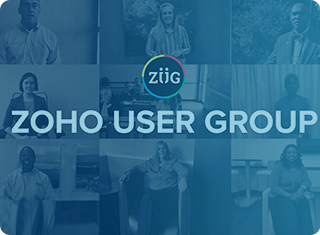 Subscribe to the Zoho User Group! Join the Zoho Salt Lake City User Group to meet, network, and share ideas with your peers, Zoho product experts, and local partners. Get the most out of the Zoho ecosystem. Want to explore some more? , Zoho Corporation Pvt. Ltd. All Rights Reserved.